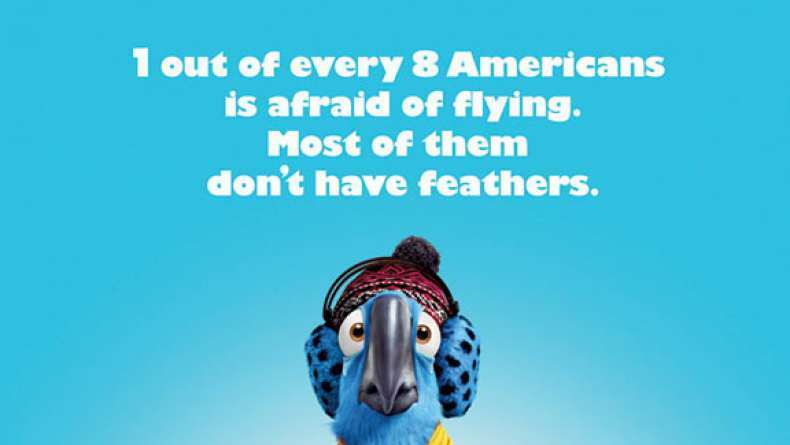 Set in the magnificent city of Rio de Janeiro and the lush rainforest of Brazil, Rio centers on Blu, a rare macaw who thinks he is the last of his kind. When Blu discovers there's another — and that she's a she — he leaves the comforts of his cage in small town Minnesota and heads to Rio. But it's far from love at first sight between the domesticated and flight-challenged Blu and the fiercely independent, high-flying female, Jewel. Unexpectedly thrown together, they embark on an adventure of a lifetime, where they learn about friendship, love, courage, and being open to life's many wonders. Rio brings together a menagerie of vivid characters, a heart-warming story, colorful backdrops, energizing Latin and contemporary music, and family-friendly song and dance.